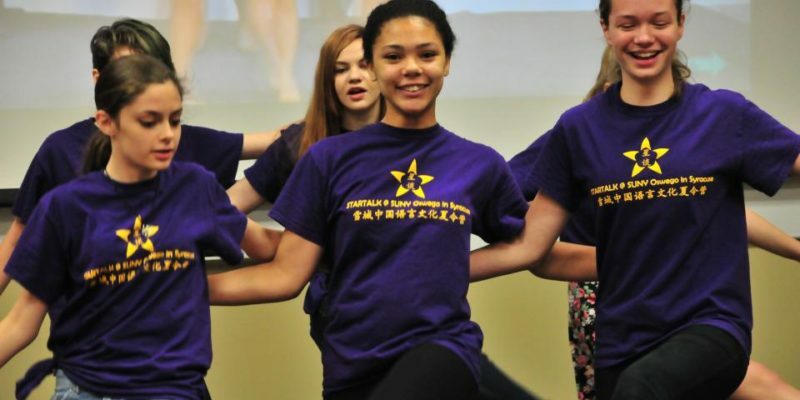 Kids will spend three weeks learning Chinese language and culture— kids in 2nd through 12th grade can learn in a fun and immersive environment about the Chinese culture which includes dance, kung fu, arts and crafts, cooking, and more! Take advantage of this unique opportunity for your child. For more information call 315-312-3271.